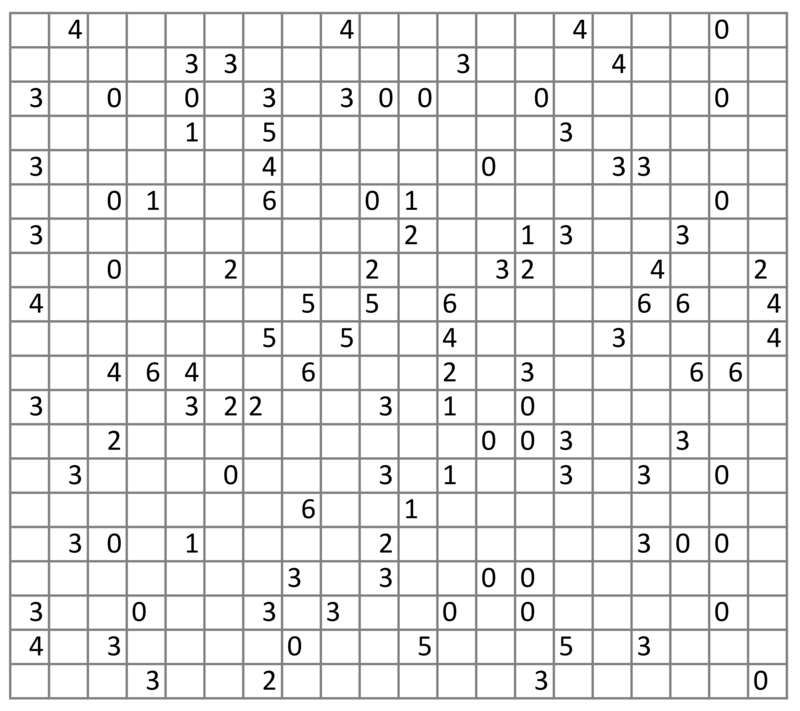 Mosaic is a Minesweeper-like puzzle based on a grid with a pixel-art picture hidden inside. 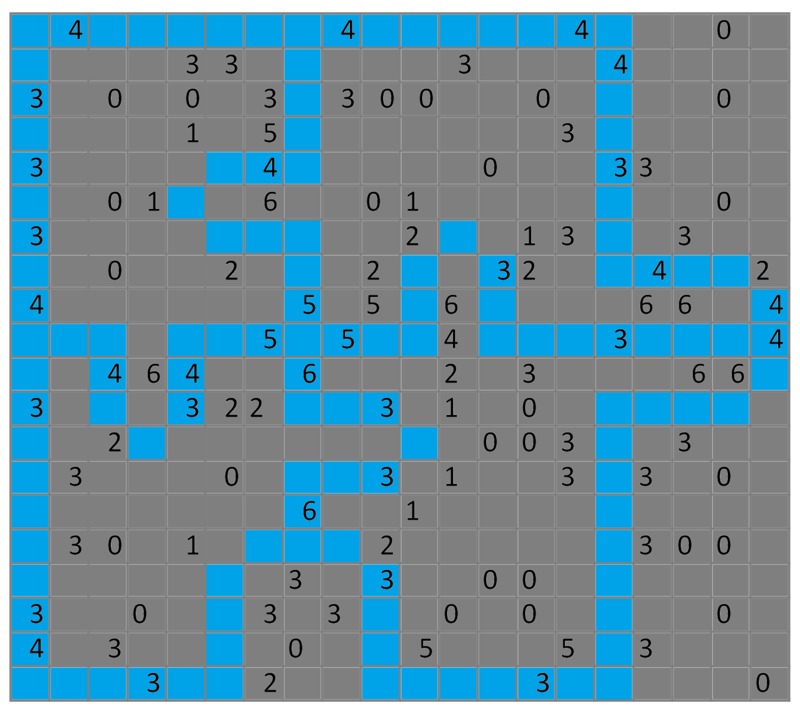 Using logic alone, the solver determines which squares are painted and which should remain empty until the hidden picture is completely exposed. Rules of this puzzle can be found here. Created and tested with this tool of mine. It's a jigsaw puzzle piece made of jigsaw pieces.